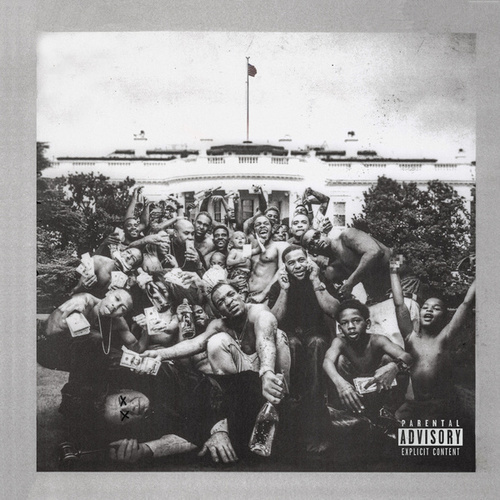 To Pimp a Butterfly finds Kendrick Lamar unmoored, drilling into his subconscious as he meditates on blackness and his post-Good Kid celebrity. His rap techniques dazzle over complicated arrangements, from the pimp-styled jazz-oetry of "For Free? (Interlude)" to the G-Funk throwback of "King Kunta." He talks to God on "How Much A Dollar Cost?," and talks to the ghost of Tupac Shakur on "Mortal Man." He interrogates the world in exhausting fashion, and when he finally declares "I love myself" on "I," he sounds ecstatically free, and no longer worried if his audience understands him or not.